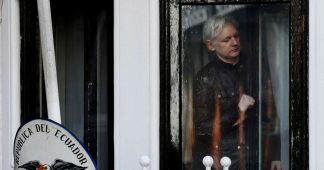 QUITO (Sputnik) – The defense for WikiLeaks founder Julian Assange, who resides at the Ecuadorian Embassy in London, is concerned about the Ecuadorian authorities’ silence regarding his future, Assange’s lawyer Carlos Poveda told Sputnik. 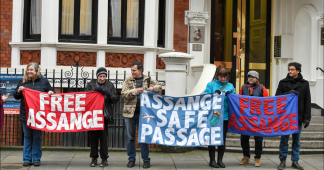 “We sent two letters to the Ecuadorian Foreign Ministry 10 days ago and five days ago respectively and expressed concern about the issue of refusal to grant asylum [to Assange] and we have received no response,” Poveda said. 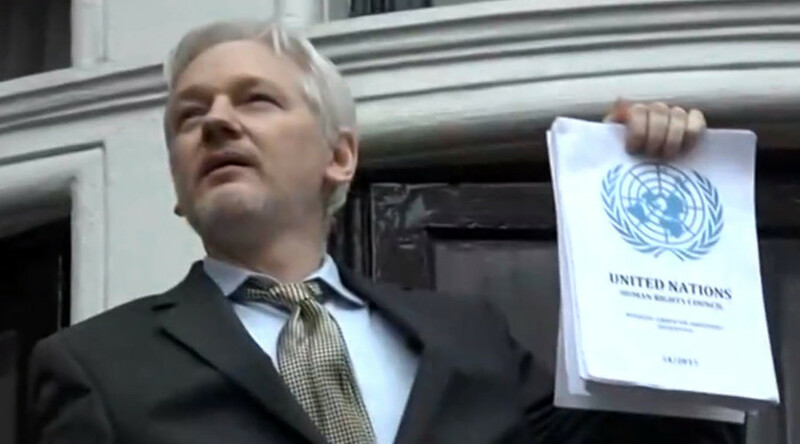 Earlier in the day, the Ecuadorian Foreign Ministry said that the country’s President Lenin Moreno, who is currently in the United Kingdom, will not discuss the fate of Assange with UK authorities. 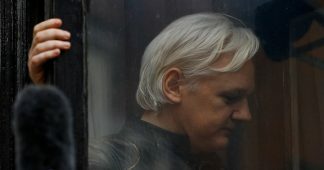 This information comes amid media reports stating that the government of Ecuador allegedly plans to withdraw Assange’s asylum protection which has been in place since 2012, and then hand him over to the UK authorities. “We asked for an opportunity for [Assange’s] lawyers to meet with President Moreno, however, it seems that [Ecuador] is not willing to do so,” Poveda said. 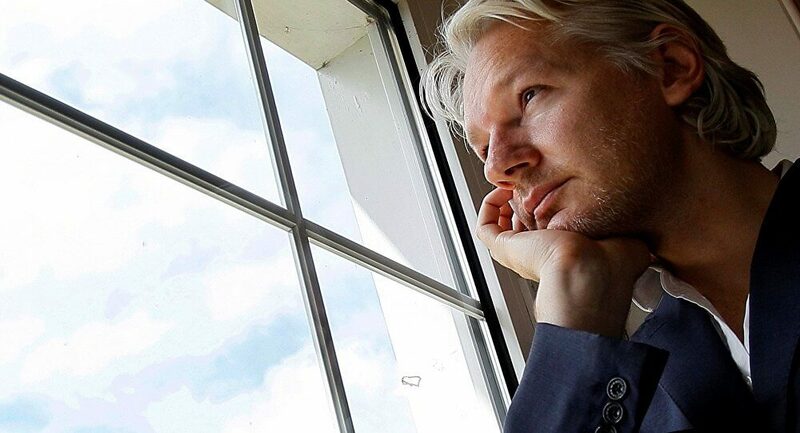 According to the lawyer, if Assange’s asylum protection is withdrawn, the Wikileaks founder should have an opportunity to meet with representatives of the state and obtain information about a possible extradition to a third country. Earlier in July, Ecuadorian Deputy Foreign Minister Andres Teran said that Moreno was not planning to meet with Assange during his UK visit, adding that Quito and London are currently negotiating Assange’s future. Assange took refuge at the Ecuadorian Embassy in London in 2012 after he was accused of sexual offenses by Swedish authorities. While the charges have since been dropped, he still fears extradition to the United States, where he is wanted for leaking damning Iraq War logs. In June, Ecuadorian Foreign Minister Jose Valencia said that Assange’s asylum could not last forever.